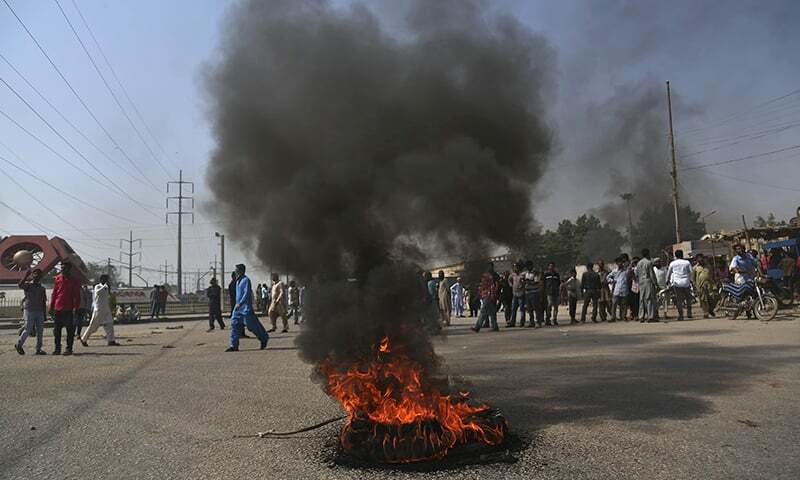 Police set up roadblocks on Punjab highways as radicals protest in the province and the capital Islamabad. The authorities are monitoring the situation from a central control centre, including "red zones" in sensitive areas. Lahore (AsiaNews) – This morning Pakistan’s Supreme Court cleared Asia Bibi of all charges. The Christian woman spent nine years in prison for blasphemy is now free. Her acquittal has plunged the country into chaos and confusion. Islamic radicals quickly reacted, organising demonstrations and roadblocks in the major cities. As a result, in Lahore, Church authorities ordered the indefinite closure of Christian schools and asked parents to come and take their children home. Likewise, “Schools will remain closed till further notice," said a sign at St Peter’s High School, which is run by the Diocese of Raiwind of the Church of Pakistan. 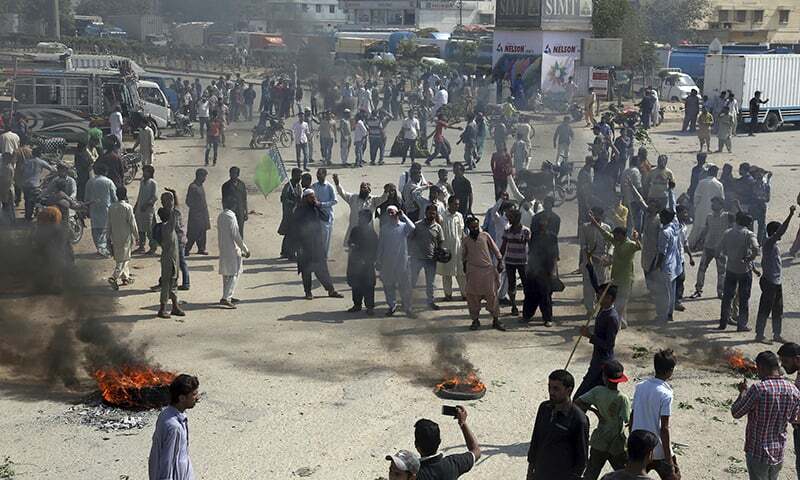 In view of the situation, the Province of Punjab invoked Section 144 of the Penal Code, which forbids public demonstrations with more than four people. 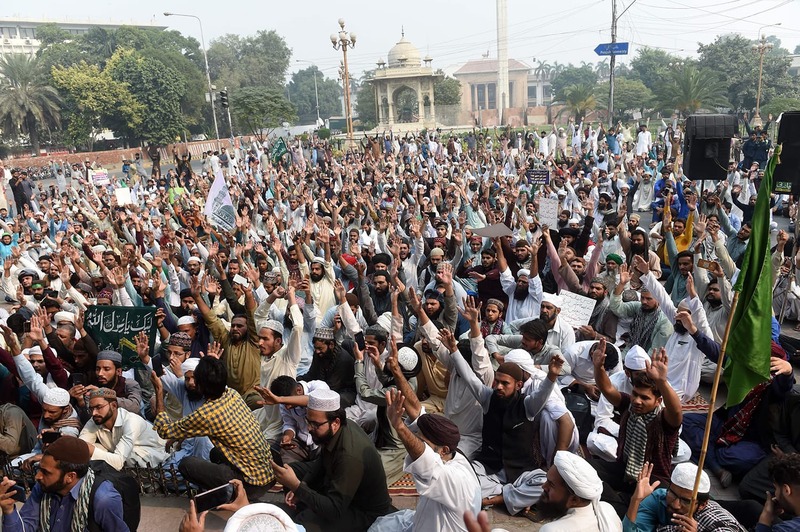 The ordinance was not enough to stop extremists in the streets of the provincial capital Lahore. 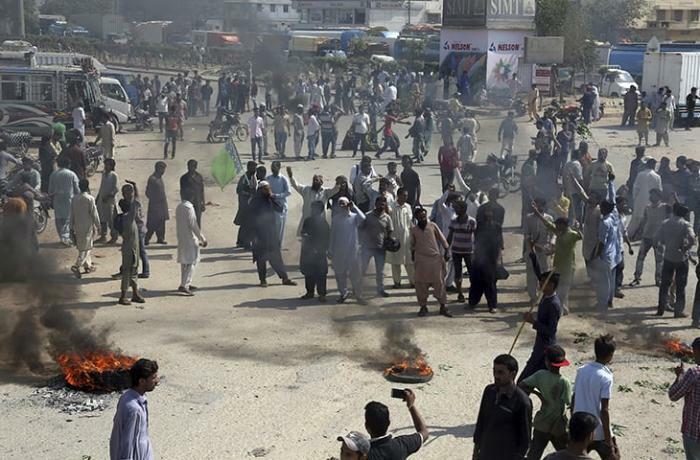 Police barriers blocked Tehreek-e-Labbaik demonstrators from reaching the Provincial Assembly building. Rangers were deployed in Youhanabad, Lahore’s largest Christian enclave. The first arrests took place in the city of Multan. After Punjab, Sindh too banned public gatherings under Section 144 over “possible terrorist activities". Local authorities set up a control room to "monitor the prevailing law and order situation” and liaise with various agencies: police, other law enforcement agencies, commissioners and their deputies. Meanwhile, Tehreek-i-Labbaik Pakistan blocked the Power House Chowrangi roundabout in Karachi pledging to stop the whole city. 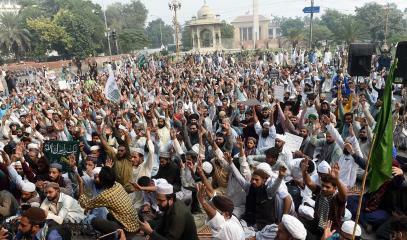 In the federal capital Islamabad, Jamaat-i-Islami party called on Muslims to join the protests. For their part, police set up a "red zone" around Rawal Lake.